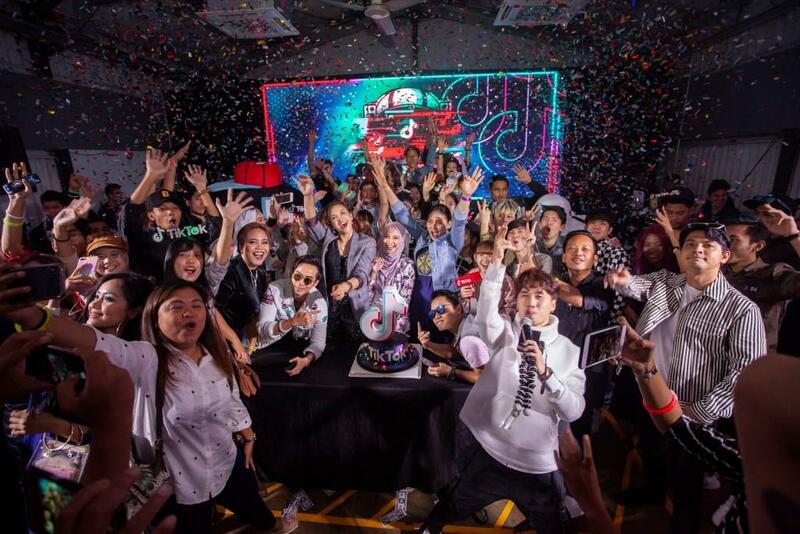 Bangsar came to life as TikTok, the world’s leading short video platform, held its first-ever TikTok Year-End Party in Malaysia to celebrate an amazing 2018 and ring in the new year. Held at APW Bangsar, the party was attended by hundreds of fans and hosted by social media celebrity, Fashionboy MJ. The event’s star-studded guest list included the most popular Malaysian creators such as Findy Yong (#1 TikTok creator in Malaysia), Ai Wahida (1 Million Audition winner), Nurul Nurizzati or popularly known as Rose Nicotine (artist and comedian), and the ultra-talented Pong siblings, Jeii and Gaston. Global creators such as Elina Karimova and An Eunwoo from South Korea, along with Dinda Cassanova and Tiara Adhelya from Indonesia also lent their star power to this event, which was also attended by local Malaysian stars such as Aiman Tino, Haqiem Rusli, Izzue Islam, Diana Danielle, Fasha Sandha, Saharul Ridzwan, Sari Yanti, Zoey Rahman and Kamal Adli. 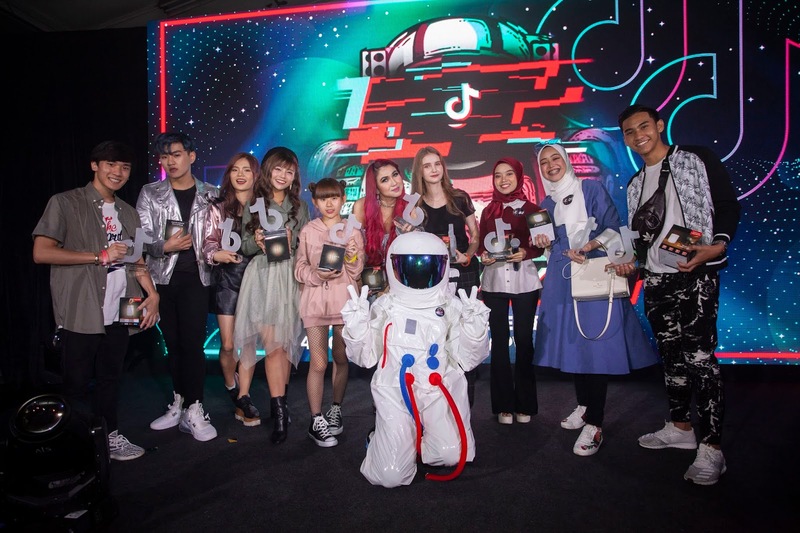 The inaugural TikTok Malaysia Annual Awards was also held during the party, which saw the most influential creators receiving the recognition for their creativity and talent. Fans also enjoyed special stage performances by local artistes Aiman Tino and Haqiem Rusli, Malaysian TikTok creators such as the The Destiny Project, diablo juggler Wong Jun Long, zither player Sara Heng and more. Earlier in the day, local creators took the stage for an exclusive media workshop, showcasing their experience with the TikTok app. Present at the demonstration were Ai Wahida and siblings Jeii and Gaston Pong. The session saw creators not only showcasing their proficiency with the features but also passing on the knowledge to equally enthusiastic participants. During the experiential session, international creators from Indonesia and South Korea also took part adding to the already lively atmosphere. As a global community across 150 countries and regions around the world, TikTok is used by millions of users daily to express themselves through singing, dancing, art, and more. 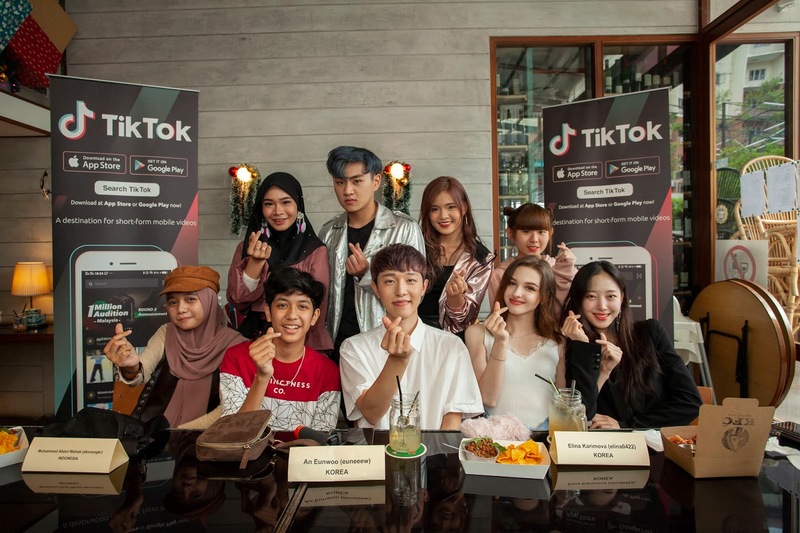 In Malaysia, TikTok has launched massively successful campaigns such as the inaugural 1 Million Audition that generated over 52 million views, and McDonald’s Big Mac campaign which generated over 9 million views. In addition to hundreds of millions of user-generated videos, the platform has attracted major artists, launched social media influencers, and featured original content from some of the largest entertainment companies. Homegrown social media stars Jeii and Gaston Pong are among those who benefitted from TikTok as a platform to showcase their capabilities as inspiring artists, with the popular duo’s first single due to be launched in January. Want to start your own TikTok adventure this 2019? Download the TikTok app via iOS or Google Play to get started.